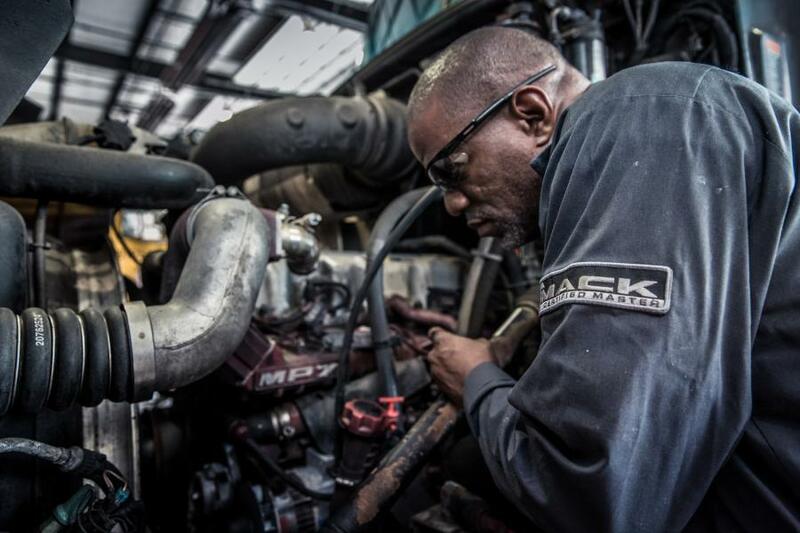 Mack Trucks recently extended its commitment to uptime by incorporating a new process that efficiently and effectively captures customer feedback regarding their service experience. During the first year of using the new Customer Experience Management approach, Mack slashed by 50 percent the time it took to address outstanding customer service issues, according to the company. Feedback can be categorized according to a number of parameters, including location, whether the customer visited his home dealership or another dealer in the network, as well as service performed at a Mack Certified Uptime Center vs. a non-certified dealer location. Ongoing survey data will continue to show areas where Mack dealers and Mack OneCall uptime agents can deliver improvements.